Are you in need of high quality tree removal in Wyckoff NJ from a respected company? For decades now, homeowners in the local area have been making Landmarq Tree Service their top choice. Until after a storm comes and emergency services are needed, this is something unfortunately many homeowners don’t even consider. Emergency service is something we’re capable of providing, but hiring a tree cutting service in Wyckoff NJ to perform ongoing maintenance for your trees is a wiser idea to keep your trees in prime health at all times. The fact that trees are an essential contributing factor to the appearance of your home makes making sure they receive the appropriate care an important consideration. If not, ugly and unkempt trees are capable of causing your property to lose its curb appeal and consequently its value. This is to say nothing of the risks to your home and family. Past the damage that is capable of occurring on your own property, you may additionally be liable for damage to the property of those around you. Failing to take advantage of routine maintenance services means that should a storm strike you may be required to pay a great deal of money in damages. This is not something you are ever going to need to worry about if you take advantage of the preventive services we are capable of providing at Landmarq Tree Service. With the knowledge that you aren’t going to have any disasters looming around the corner related to your trees, you’ll be able to sleep much more soundly. Should this peace of mind be something you are searching for, all you need to do is call Landmarq Tree Service today. Landmarq Tree Service offers a broad array of premium quality contractor for tree service in Wyckoff NJ. This is another one of the reasons such a large number of homeowners continue depending on us for all of their tree related requirements. Knowing a contractor that you can rely on to handle all your needs is something which will work to your advantage, since you aren’t ever going to have to call another contractor in to complete the job. To make certain your trees stay in the best condition possible, our experts will perform a thorough assessment to make certain your trees are kept in the very best possible condition. A lot of homeowners may be tempted to try to handle their own tree service tasks, not realizing how much experience and knowledge is necessary. On the other hand, this is something which shouldn’t ever be attempted, particularly the more involved these tasks become. 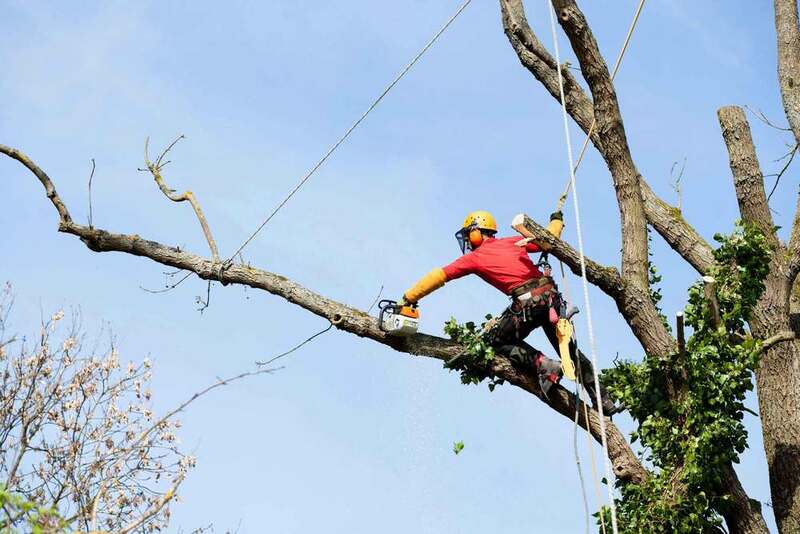 Sometimes it can be hard to be certain whether you are in need of complete tree cutting and removal or simply pruning, cabling or trimming for trees which are posing a possible risk. Furthermore many homeowners are not aware what types of services are required for regular tree maintenance. This doesn’t need to be a situation you ever find yourself in. Some of the ways we assist local homeowners avoid unanticipated tree removal costs at Landmarq is by supplying not only free tree evaluations but estimates for our services that are accurate. When you need a knowledgeable and trustworthy company for tree removal in Wyckoff NJ, call a top company for tree removal in Wyckoff NJ – Landmarq Tree Services. Having worked hard over the past two decades, Landmarq Tree Service has come to earn a name as a top contractor for tree service in Wyckoff NJ. We’re always seeking means of bettering our services for tree removal and cutting, never content with resting upon our past accomplishments. For example, we utilize just utilize the newest tree cutting gear to ensure our tree service specialists are able to work as safely and efficiently as possible, while keeping our customers’ tree removal costs to a minimum. There are good reasons why homeowners take advantage of the services we are capable of offering by calling us time and time again, and a lot of them. We employ a highly specialized and educated team of tree experts who are qualified to perform comprehensive evaluations on your property and come up with individualized plans to make certain your trees receive the absolute best in terms of care. It doesn’t stop there, on the other hand. We make certain that you get only the very best in terms for customer service, in addition to making sure the tree services we perform are the finest quality possible. Making sure your requirements are met is what are highly informative and friendly staff is here for. Also, you can feel confident that your property will be left looking better than we arrive. There isn’t going to be any cleanup you’ll have to worry about once we’re done. As a leading supply of tree removal in Wyckoff NJ, Landmarq Tree Service works hard to make your satisfaction our top priority. It is typical for homeowners foregoing contacting a professional contractor for tree removal in Wyckoff NJ to discover the job is much tougher than they expected. If you’d like to discover which way the tree will fall, you have to make an evaluation of the interior structure of the tree, which demands a great deal of ability and experience. Homeowners attempting Do-It-Yourself tree cutting make the error of judging where a tree or limb is going to fall since hollows and weak areas of a tree’s branches aren’t always going to be obvious. Making this type of error is potentially disastrous, involving a significant amount of property damage and injuries. Selecting Landmarq will mean pros will be able to accurately ascertain where trees and heavy branches are going to fall thanks to their significant experience. 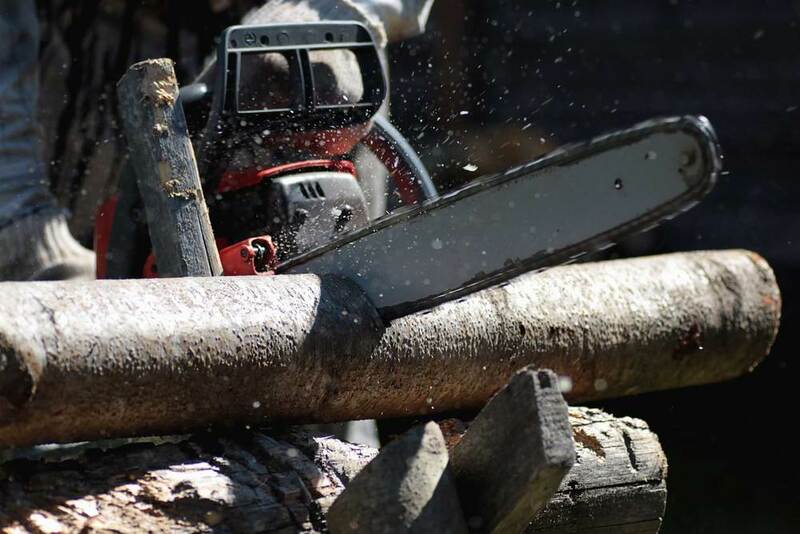 Another advantage of selecting our tree service serving Wyckoff NJ is we also provide professional stump grinding and removal so you do not have unattractive and hazardous tree trunk remnants on your property. Landmarq Tree Service is a locally owned company specializing tree service in Wyckoff NJ that will make sure your trees remain healthy and looking the best they can with a wide variety of services that are available on a routine basis. 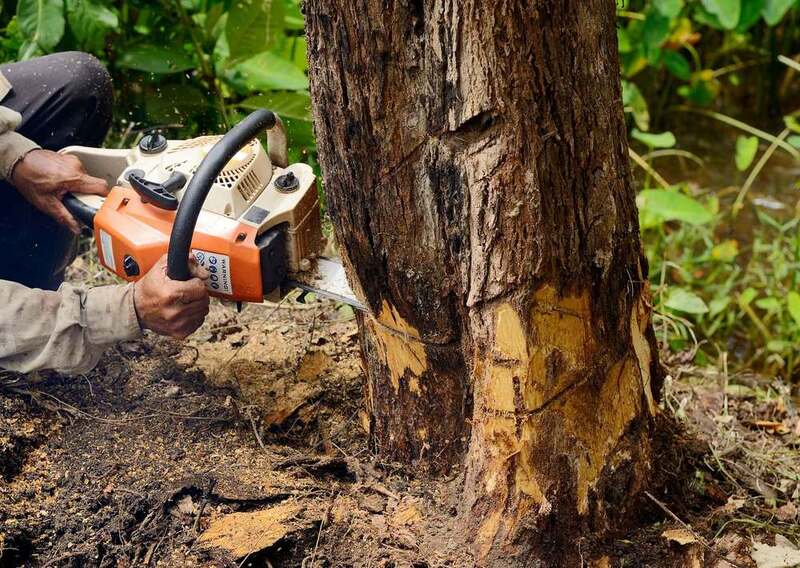 By taking proper care of your trees, our tree service professionals decrease the threat you’re going to experience the unexpected and avoidable tree removal costs associated with neglected trees. You want trees which are beautiful which you’ll be capable of enjoying for years to come, so it isn’t all about practical considerations. Contact Landmarq Tree Services right away to find out more about the services we provide for tree service in Wyckoff NJ.